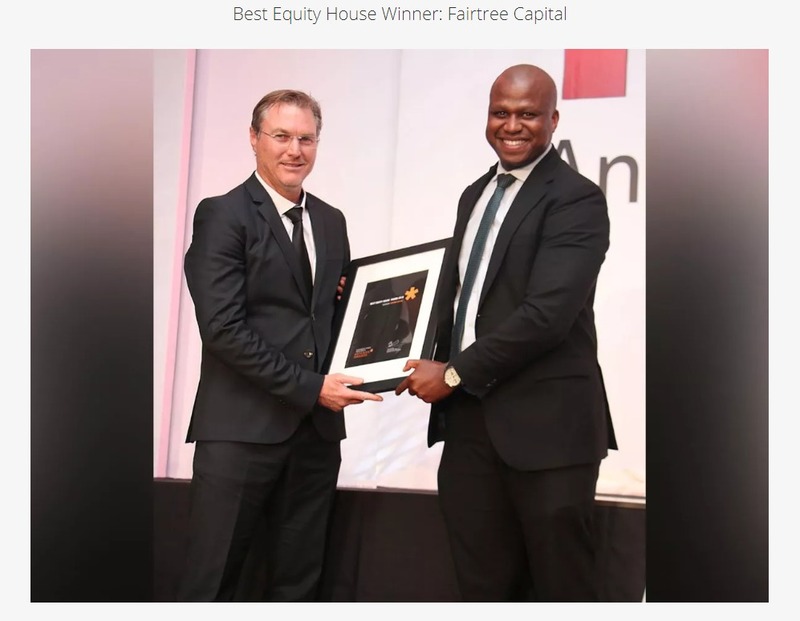 Gary Kirsten announced that Fairtree Capital would be the new partner and headline sponsor for Gary Kirsten Cricket at an event in the Southern Suburbs yesterday. South African opening batsman, Kirsten represented his country in over 100 tests and 185 One Day Internationals, before coaching the South African national team, the Indian national team and now coaching the Hobart Hurricanes as part of the Australian Big Bash League and the Royal Challengers Bangalore in the IPL. Gary Kirsten Cricket is committed to the creation of sporting ecosystems and healthy alternatives for township communities by providing quality infrastructure that is safe and accessible to people in the townships. 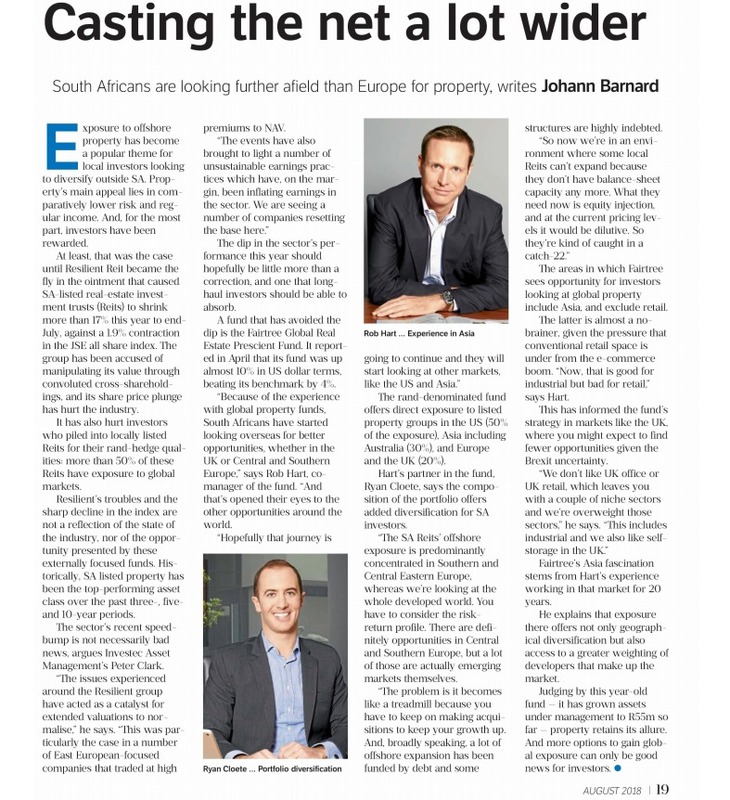 “This is a perfect partnership for us, reflecting one of our key values of excellence and the iconic status of cricketing legend Gary Kirsten, whose cricket academy is one of the finest both locally and abroad,” said Kobus Nel, CEO of Fairtree Capital. “I had a vision to develop an internationally recognised cricket academy that would be based at a state-of-the art facility. This vision became a reality when the academy was launched, providing high-performance cricket coaching that not only caters for South African cricketers, but also for cricketers from around the world,” said Kirsten. Many cricketers from around the world join the GKCA during their off season to ensure that they sharpen their game and continually get access to the top coaches. “Gary Kirsten has been praised by many players for improving and enhancing their playing techniques, motivating them and discussing tactics that can be deployed on the field,” said Nel. Issued by Kim Barty on behalf of Fairtree Capital. For further information please contact her on kimbarty@icloud.com or 083 630 6861.